What is University Of Illinois Webstore? 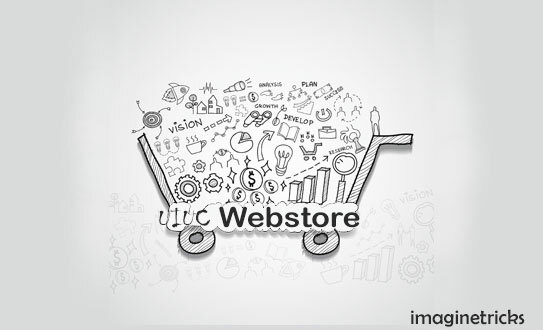 The University of Illinois is an online store formerly known as UIUC Webstore. It had released in September 2001 and become a primary source of software distribution for University of Illinois, software distribution websites of Chicago, Springfield and Urbana Campuses were unified for making significant improvements in providing volume-licensed discounted software distributions to students, staff and faculty of Chicago, Urbana and Springfield Campuses all at one place. Where they can buy various software’s at a Lower price compared to market price. 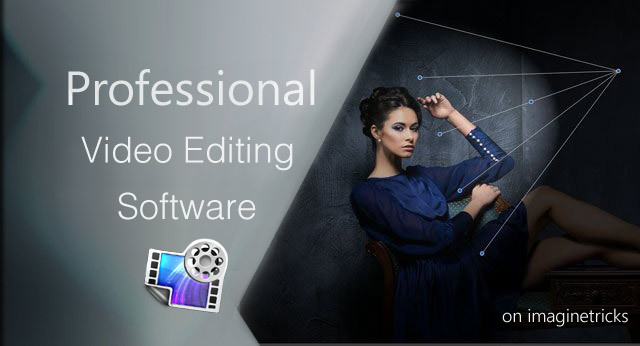 It offers over 350 different software for either purchase or download, and This web store provides you the software at the lowest possible prices. For this, it negotiates the best possible prices on licensed software and purchase by volume contracts and assists in negotiations for licenses for whole departments and purchases of resource-sharing by groups. Apart, from the software, this Webstore also provides training to improve technical skills and thereby increasing their knowledge. Events are held by Webstore community with experts from software manufacturing unit and developers for improvement of technical skills, and it also provides choices (either manually led by instructors or online) offering students the opportunities to learn and train themselves which comes under their budget as well as their schedule. 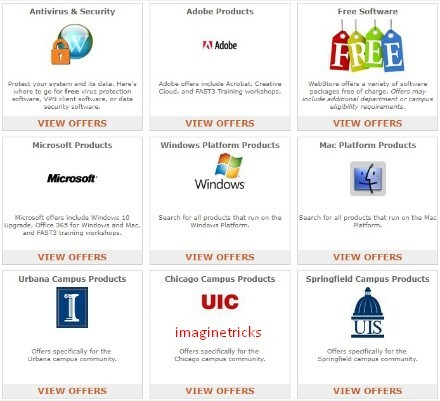 On the University of Illinois, there are over 350 Free & few Paid software are available for the UIUC students and need to purchase the required software or products before reaching to the school. 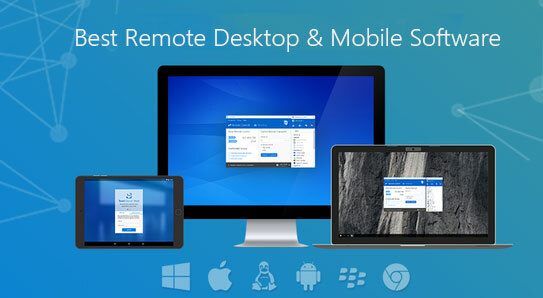 Here below we are listing some Free & Paid Software. This type of a software purchase is for personally owned Laptops/Computers/Macbooks and can’t be used on computers belonging to University. All kind of investments which come under ‘Personal Purchase Software’ requires a valid credit card except for those items that are free. Training offers which are listed in ‘Personal Purchase store’ are for individuals like students, staff, and faculty, funds from the University can’t pay them. This type of a software purchase is for Laptops/Computers/Macbooks that are owned and maintained by the University, and this kind of software purchase is meant to be used on computers owned by a university. Training offers which are listing in ‘Unit Purchase store’ are for different individuals registering for courses that are paid from university funds. All kind of purchases which come under ‘Unit Purchase Software’ requires a ‘Banner Account Number’ except for those items that are free. NOTE: Some unit purchase licenses are permissable such that they can be used for a second installation on a personal computer. The University Of Illinois Webstore is secure and available 24/7, and almost all software products can be downloaded immediately on your dedicated Laptop/Computer/MacBook. Either a ‘Personal Purchase software’ or ‘Unit Purchase software’ and to select a purchase type lookout for Radio Buttons provided at the top of the page. Products which are purchased under ‘Unit Purchase Scheme’ must be used for installation on University-owned machines only. university funds and therefore, it requires a valid personal credit card for purchases except for those items that are free. Secondly, find your product by entering its name in the search box provided at the top, and a list of search results will appear, you can sort out the relevant results depending upon your choices by the drop down menu provided below at the left side of the search box. You can also browse categories by looking a the list at the bottom of the page. You can browse all product offers, by clicking the ‘BROWSE ALL’ button next to the ‘GO’ button beside the search box. NOTE: Whenever, you add an item in your cart, a software feature locks your cart so that it accepts items of only a particular purchase type either Unit or Personal, until you checkout that particular category of product. Such that ‘Unit’ and ‘Personal’ purchases cannot be made together due the variances in different modes of payment. So, this is the review of UIUC Webstore, if you are a student at the University of Illinois do let check products on Webstore and purchase it to your requirements. If you have any question, Let check contact on Official UIUC Facebook. 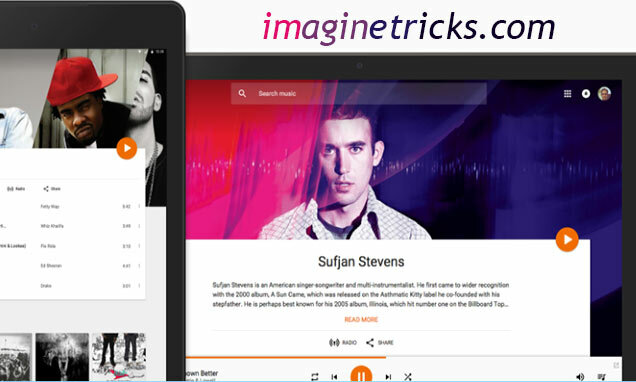 How to Access FREE of cost Google Play Music Subscription? 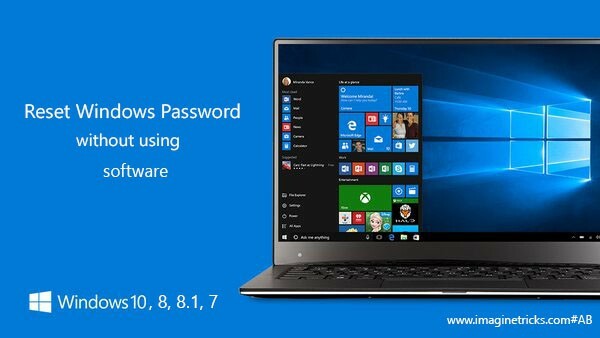 How to Reset Windows 8, 8.1, 10 Password without software?